Gold Coast dining favourite, Hellenika has finally opened the doors to its highly anticipated second location in Brisbane. If you ask us, there's never been a better excuse for a roadie north. 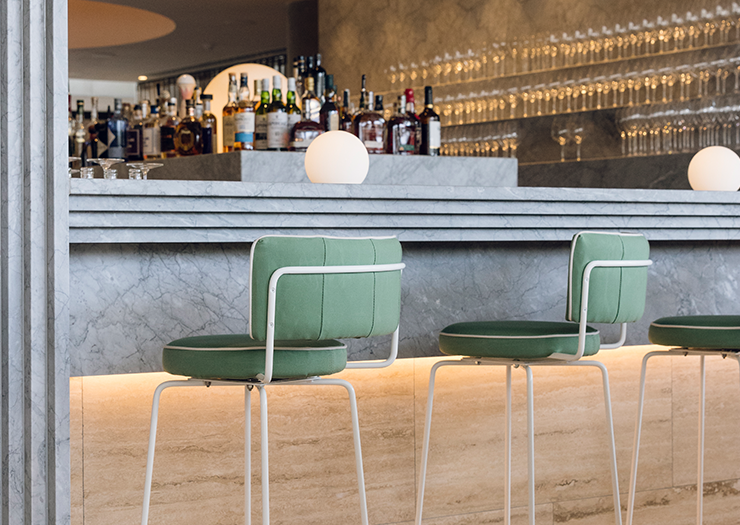 Hellenika’s expansion has been a long time coming (years, in fact, confirms owner Simon Gloftis), and its new digs, atop boutique hotel, The Calile in Fortitude Valley, certainly doesn't disappoint. With views overlooking the jaw-dropping spearmint-hued pool at The Calile, you could be forgiven for assuming Hellenika would fade gently into the background of this impressive building. Stepping inside you’ll see this is clearly not the case. Stripped back to encompass a palette of white, travertine marble, washed wood with brass accents (and just a splash of peach), Hellenika is slick, grown-up, and very classy. 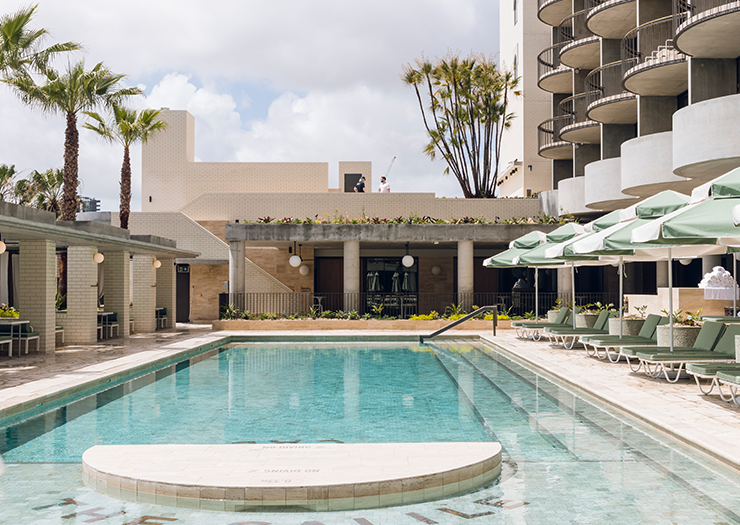 While the outdoor terrace catches the breeze and overlooks said enticing pool area with its private gazebos and striped umbrellas—anyone getting distinct Amalfi Coast vibes is well on the money here—inside is a lesson in understated chic. 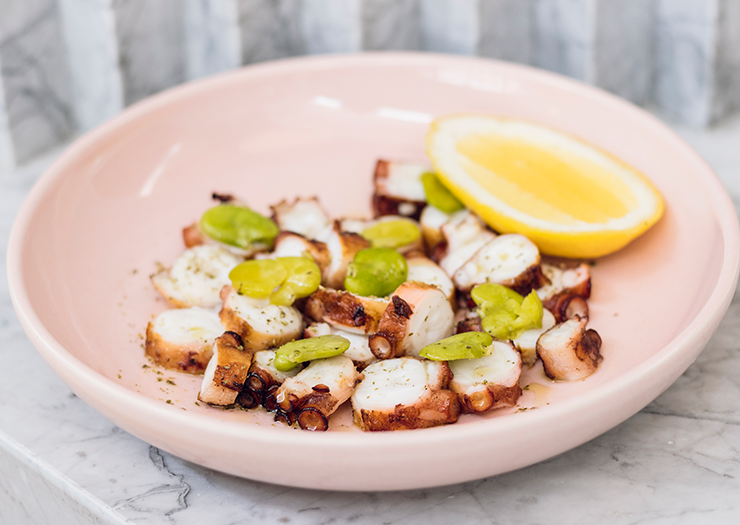 Regulars at the OG Hellenika will be pleased to know the menu here is still very much an ode to the kind of Greek dishes you’d find in most traditional Greek dining establishments but with a fresh twist on century-old favourites. The restaurant’s famed taramasalata is one of their most-loved dishes, and when paired with their freshly baked bread, it’s a wonder we don’t all flock here to devour this every single day. While the fish roe gives the dip its distinct flavour, the citrus undertone cuts through making it delightfully light and incredibly moreish. 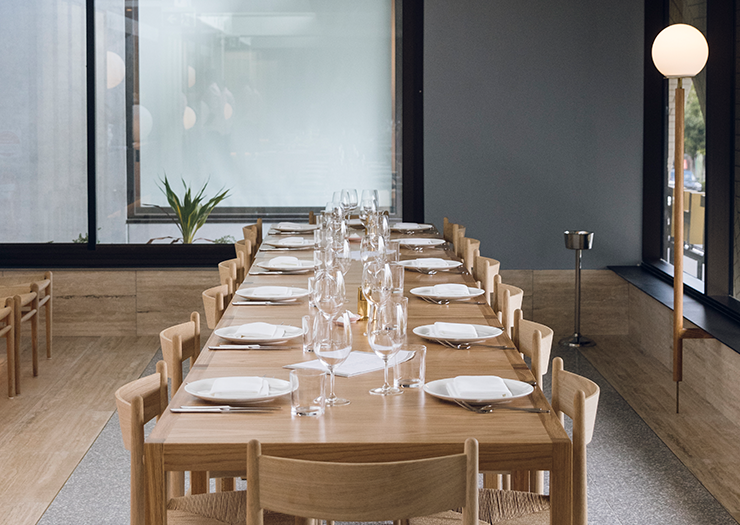 Gloftis has brought in head chef Bryan Kelly (who was at the helm of Helleinka on the GC upon its inception) to ensure the Brisbane menu is seamless—and to bring across some of their most iconic dishes. 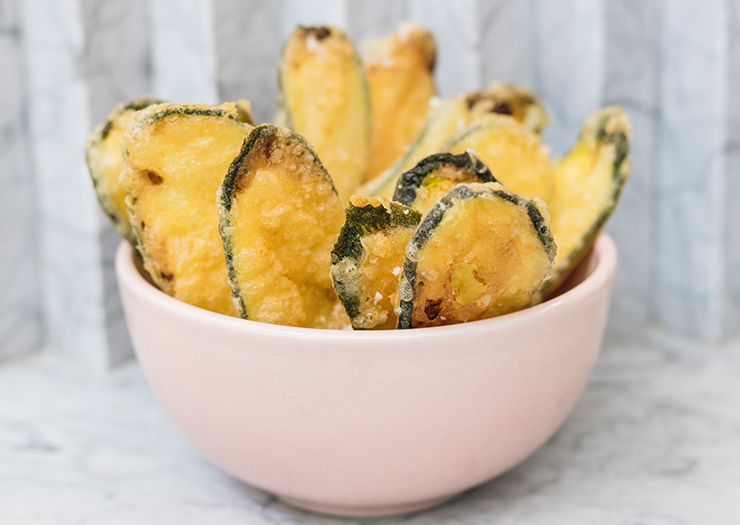 Top contenders are the slow-cooked lamb (Hellenika’s signature dish) and classic moussaka, which should 100% be paired with mezedes of crispy saganaki, fried octopus and salted crispy pork belly. Oh, and don’t forget the spanakopita; you haven’t had the true Hellenika experience until you try it. Naturally, there are a host of hand-selected Greek wines on the menu you’d be wild not to crack open while you dine, while the back bar is an education on boutique whiskies, gins, vodkas and rums. And don’t even start us on their cocktails. So, break a plate and knock back a shot of mastiha etc. Trust us, you’ll be a regular in no time.